Spring has sprung here in the desert! There is a beautiful display of wildflowers happening now. Check out our weekly wildflower updates direct from the Park, where you will find out where to go for the best show of blooms. Be sure to visit the State Park website while planning your visit for road conditions and the best routes to get here. See you in the desert soon! 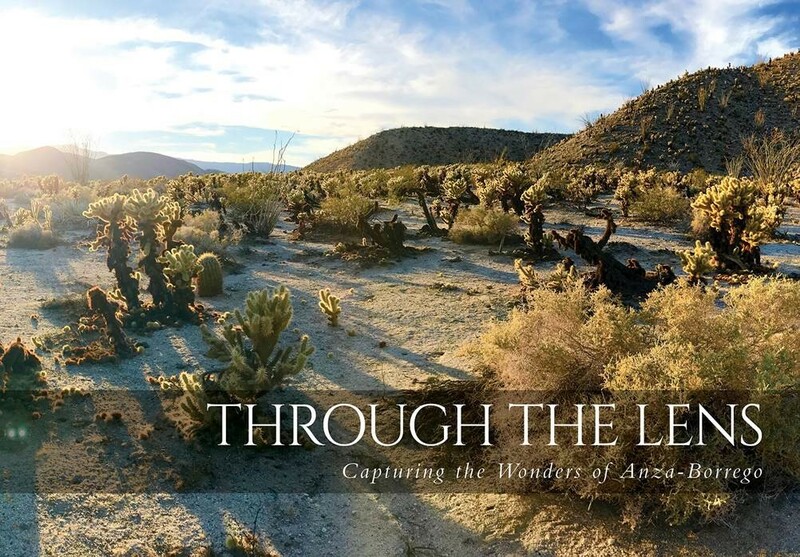 Join, renew or donate $250 or $20/month for 12 months and receive a copy of this 53-page photobook, Through the Lens: Capturing the Wonders of Anza-Borrego, an exclusive collection created from some of the best submissions to our Anza-Borrego Desert Photo Contest. Donate or join/renew your membership today! Do you want to leave a legacy for future generations? Do you want to have a positive impact on the environment? Do you love the desert? If you answered yes to one of these questions ABF has a volunteer opportunity for you! As we begin planning for our future it is important to look back at the past. 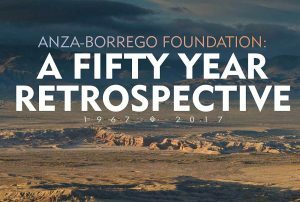 It is my pleasure to share with you our 50th-anniversary celebratory book, “Anza-Borrego Foundation: A Fifty-Year Retrospective." 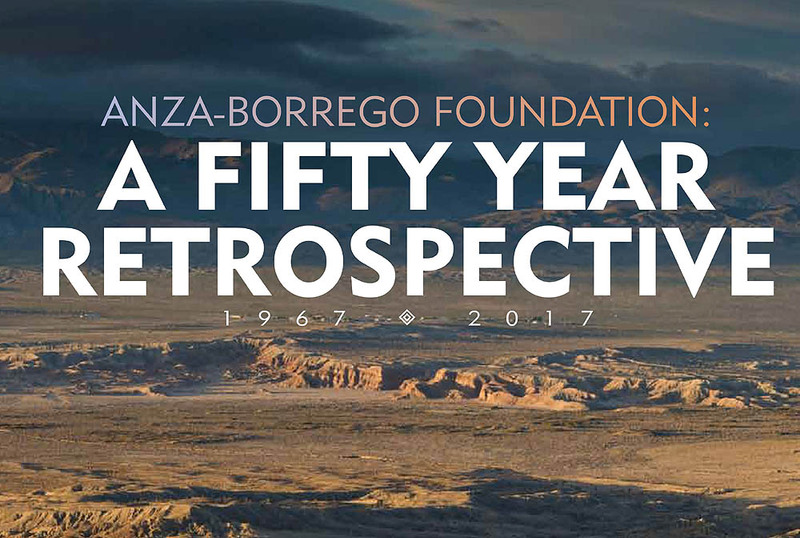 You can use this link to view the book in its entirety online and to get a glimpse of some of the highlights of ABF's first 50 years. Manage your membership, donations and register for events.